Sick has responded with a simple to implement and regulatory-compliant safety protection system, Sick Safe Robotics Area Protection, enabling unrestricted safe access to fenceless robots. 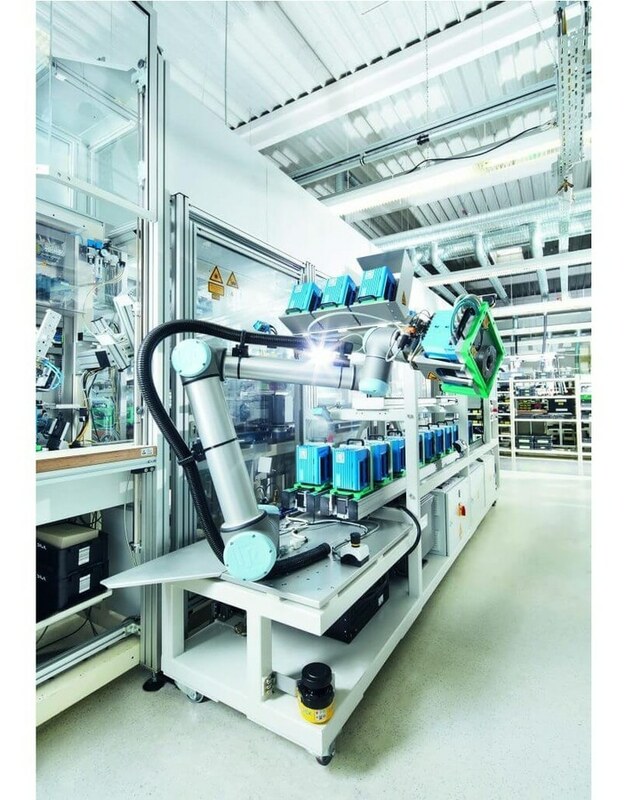 The solution is designed for both machine builders and for production teams looking to boost the productivity of their existing robots or automate new processes such as machine tending, pick and place assembly and materials loading and unloading. Sick Safe Robotics Area Protection is an easily-integrated safety system for cooperative human robot applications that satisfies Performance Level PLd/SIL2 in accordance with EN ISO 13849-1/EN62061. The robot standards EN ISO 10218-1 and EN ISO 10218-2 state that safety-related parts of control systems should be designed so that they achieve PLd/SIL2 unless the results of the risk assessment determine otherwise. The turnkey solution integrates a Sick safety laser scanner with a Sick Flexi Soft controller to enable dynamic protection of the monitored area. 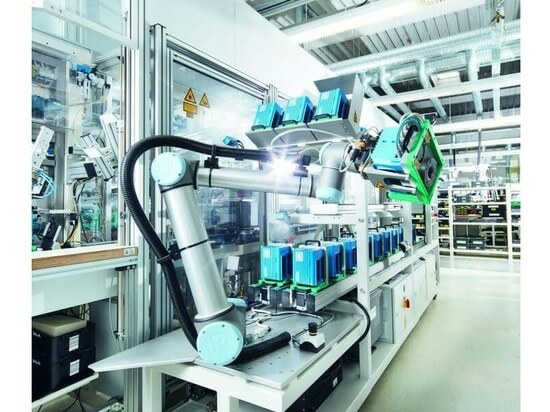 The result is unrestricted access to the robot, for example to allow someone to inspect the operation of the robot or machinery, or to insert or remove workpieces.